Have you always wanted to try vegetable gardening? 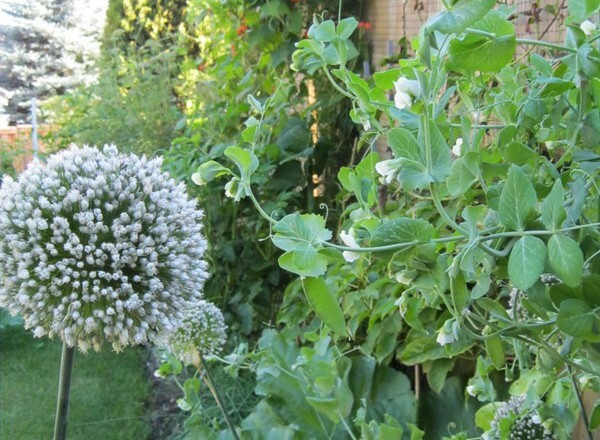 It has been several years since we have lived in a home with space for a vegetable garden so this year has been a joy! Like many people we have limited space so we turned over two feet of grass along the (the only) non cedar hedge, sunny side of the back yard (about 20 feet in length). There were disused gardens including one inaccessible all waiting to grow vegetables. 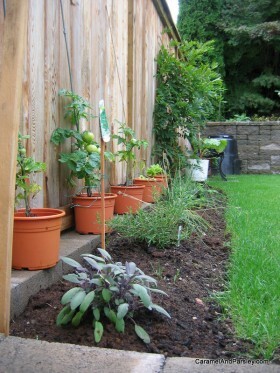 We also grow a few vegetables (mostly tomatoes and herbs) in large containers and flowers in hanging baskets. So basically we had three separate vegetable growing areas. All the soil had no humus or ability to hold water. The biggest bonus was not one, but three, compost bins! Two months before planting out (here it’s around middle May) all the containers were filled with half (purchased) organic soil and compost. Tomato plants were planted in “holes” several feet deep and filled with compost. The tomatoes in both the five containers and the side garden were mulched with more compost and grass clippings to help protect them from the early spring cold temperatures and to help keep some moisture around the plants. At the time of writing (middle August) the tomatoes planted in the garden have done miraculously beyond expectations. One plant has over 75 tomatoes and is not even three feet tall. We were given two rhubarb plants which have turned into giants – and tasted absolutely delicious! Another gift was a mystery pumpkin which has taken over the back of the terrace completely. Unfortunately it is mostly in shade in the afternoon due to the hedges and maples. There are 4 rather large pumpkins growing – perhaps in time for a Thanksgiving pumpkin pie or cheesecake. Interspersed throughout the garden(s) are sage, chives, basil, rosemary, thyme, mint, tarragon and of course parsley. Wherever there is space something has been planted and small amounts of yellow onions, beets, broccoli, greens and lettuce have been grown to experiment and see which plants do well in these growing conditions. A recommendation in closing, if you only have room for a few herbs in a container on a balcony or in a window it is well worth a try! Our garden thrives with bird and insect life which give us much entertainment throughout the year. The only added fertilizer used during the summer was organic fish fertilizer every two weeks in June and half of July. 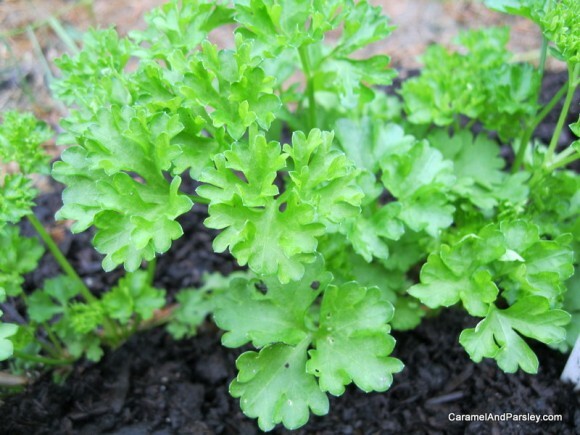 Good soil and sunshine without adding chemicals – always recommended. 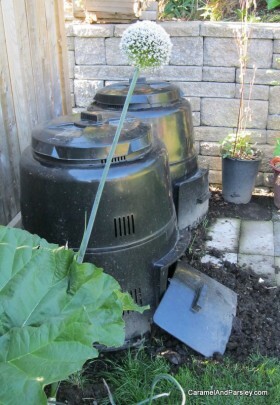 Two compost bins are full and ready to be used again. Watching the sparrows running along the top of the brick terrace chasing the ants is a great source of amusement. We are overjoyed to find a small female hummingbird seems to like our scarlet runner bean flowers and we hope will make herself more at home here. Enjoy your gardening.